Fun Fact: You and I pay $1/week for the bus even if we don’t ride it! Who Do We Need On Tauranga City Council? I think we need a family man who cherishes our elders, who understands and encourages our youth. Someone who wants a council that provides excellent value for money, that is open, transparent, and inclusive. Someone who has business acumen, communication skills, and above all is a good listener. Someone who has prepared for the role by reading thousands of pages of council documents, interviewed dozens of experts, and has visited thousands of homes in Matua, Pilans Point, Cherrywood, Bureta, Otumoetai, Bellevue, Brookfield, Judea, Bethlehem and Pyes Pa. Someone who has a proven track record of injecting fresh ideas, taking action, and leading teams to create extraordinary results by setting ambitious goals and taking steps forward. If these are the qualities you value, put me, Sheldon Nesdale on Tauranga City Council. 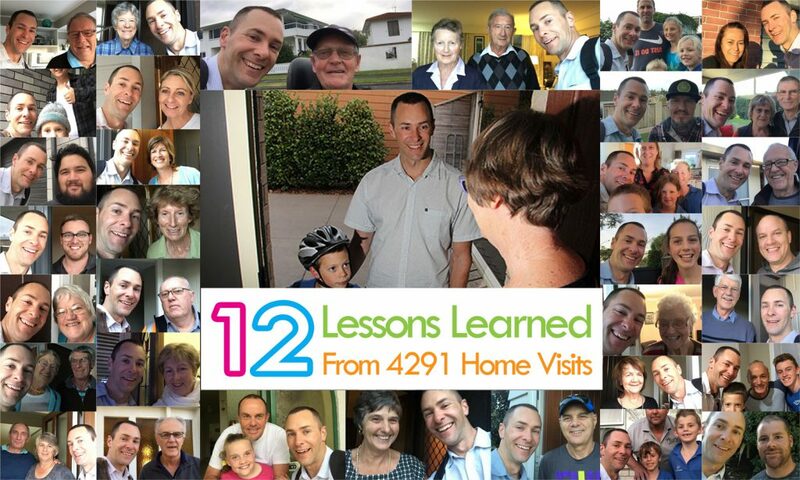 I recently announced the achievement of my goal of visiting 4291 homes in my run for Tauranga City Council. I met with 1254 people face-to-face (and left a flyer behind for the remainder). I’m a meticulous note keeper and recorded the ideas that residents shared with me. I have analysed what they told me and distilled their thoughts into these 12 lessons. This probably won’t surprise you because you probably love Tauranga too. In May I set the goal of visiting 4000 homes in the Otumoetai/Pyes Pa ward before the election on 8 October 2016. (The Otumoetai/Pyes Pa ward includes Matua, Pilans Point, Cherrywood, Bellevue, Otumoetai, Brookfield, Judea, Bethlehem and Pyes Pa). I thought it might be interesting to familiarise myself with Tauranga City Councils bylaws. 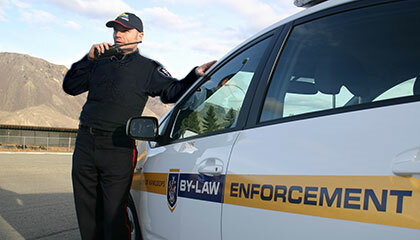 But first, what is a Bylaw? Second, what is their purpose? How Do I Increase My Chances Of Being Elected As A Tauranga City Councillor? In just 12 weeks from now the whole thing is over on Saturday 8 October 2016.